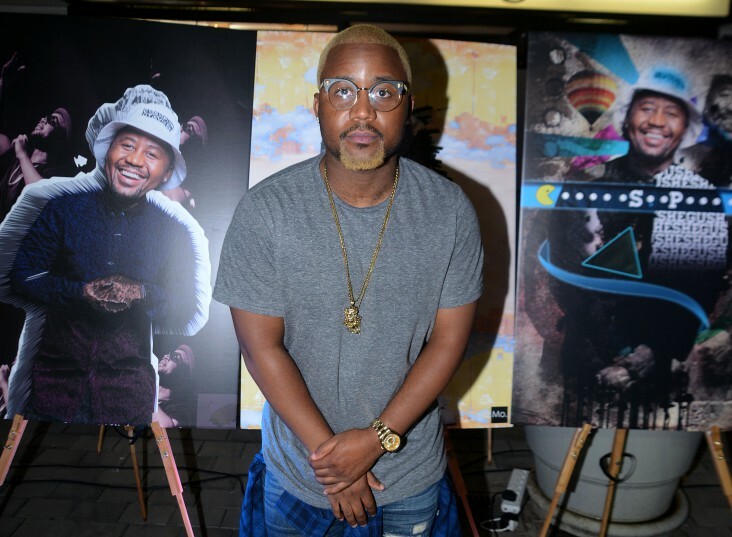 While some South African artists were reconsidering their scheduled tours outside the country, hip hop artist Cassper Nyovest on Thursday said he would not pull out. “This is making its rounds on social media in Zimbabwe and people are advising me to cancel my show in Bulawayo next week and I am not budging,” said Nyovest, in response to a Twitter post from his fans warning him against a possible attack when he visits Zimbabwe. The award-winning artist is scheduled to perform on Saturday next week. Zimbabwe was not well received by all his fans as he had also received threats. “What’s happening here at home is mad disgusting but I am coming to Zimbabwe. I will not live in fear to be in the hands of my brothers,” he replied to the threats. The Tsholofelo artist said he would actually donate “all my proceeds for my show in Zimbabwe next week to Xenophobia Survivors”. Nyovest said he would go and perform for free. Meanwhile, the Durban music trio Big Nuz was adamant they would cancel their tour to the country. “The event organiser have paid and everything is in order but I doubt the group will go,” Afrotainment boss DJ Tira told Daily Sun on Thursday. Actually I want to donate all my proceedings for my show in Zimbabwe next week to Xenophobia Survivors. I will come perform for free. neniwo ndiripamunamato pamwe nemi kuti zvirikuitika muno Zvipere,Muzive kuti Cassper anokudai mese??????????? ?